Dentsu Aegis Network has named Ruth Stubbs as global president of iProspect, effective immediately, succeeding Ben Wood, who left the agency last month. Stubbs joins the global brand board and assumes responsibility for the agency from Singapore. She will be responsible for business growth strategy for iProspect and the development of initiatives and workstreams supported by the Dentsu Aegis operating model, the agency said. "With Ruth’s strong leadership driving the outstanding growth of iProspect Asia Pacific over the past five years she was the standout choice for the role," said Jerry Buhlmann, global chief executive for Dentsu Aegis Network. 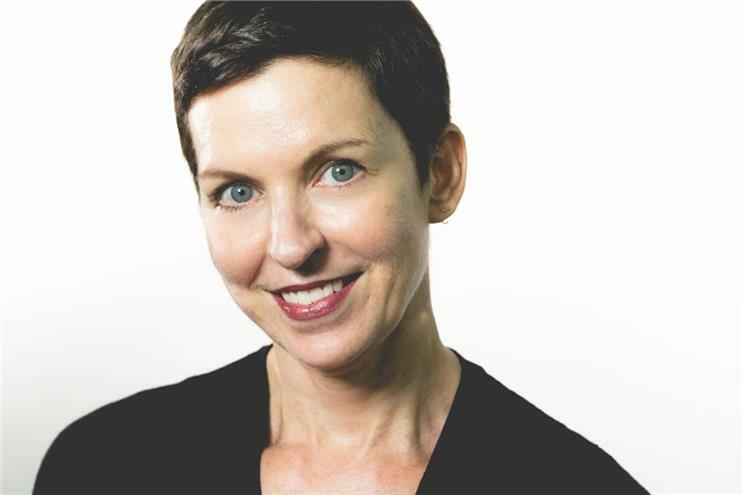 During her five years as chief executive for iProspect Asia Pacific, Stubbs helped grow the business from 40 people to over 1,000 and was responsible for seven acquisitions. Under her, the business saw 50% growth in revenue year on year. "Due to the pace and complexity of the digital economy, brands are looking for even greater value and expertise in delivering positive business outcomes," Stubbs said. "Building relevant, scalable value-based solutions for clients will be my primary focus and will be the direction driven by our global, regional and local leadership." Stubbs has over 25 years experience in the media industry. She first joined iProspect Asia in 2011 to oversee the search and performance marketing services and accelerate digital media capabilities within the group. Stubbs has also held leadership roles at IPG Mediabrands and Group M.
She added: "I started this journey five years ago with the business here in Asia and we are in great shape globally. Our ambition to be a critical marketing partner for our clients, delivering transformative business outcomes, is an imperative that teams will work on together." iProspect will announce a successor to lead the business in Asia-Pacific in the coming months. A version of this story originally appeared on Campaign Asia-Pacific.